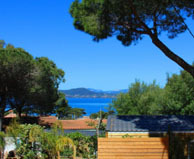 15 campsites are waiting for you on the French Riviera. 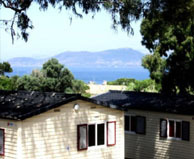 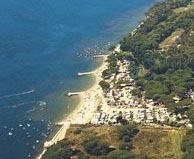 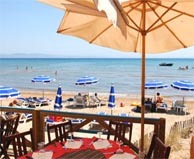 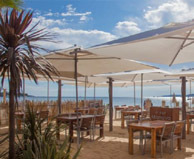 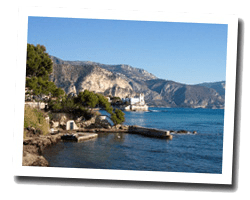 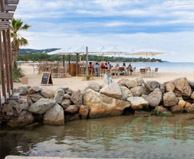 Famous worldwide for its luxury hotels frequented by the international jet set, the French Riviera is also a very nice camping destination, with many campsites on the beach competing to provide comfort. 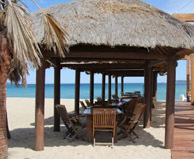 Beaches of sand or pebbles, secret coves, you'll find a large choice for sunbathing and lounging. 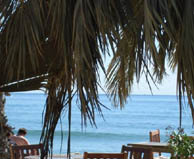 The clear waters of the Mediterranean are popular with divers and swimmers. 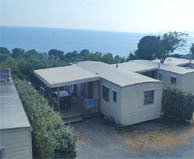 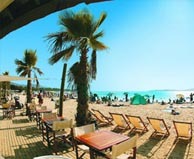 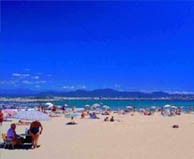 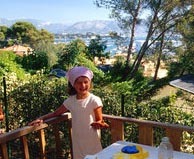 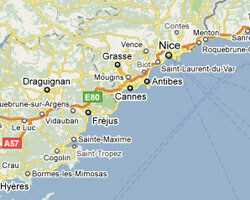 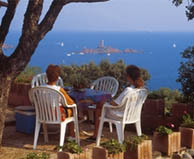 The French Riviera is an ideal camping destination for combining pleasure and rest.